If the debtor does not wish to remain at the property, it may alternatively reject the lease. A lease rejection constitutes a breach of the lease, giving the landlord the right to the categories of damages outlined below. It is important to note that a debtor’s right to assume or reject a commercial lease only exists if the lease is in place (unexpired) at the time of the debtor’s bankruptcy filing. If the lease has expired or otherwise been terminated prior to the debtor’s bankruptcy filing, there is nothing for the debtor to assume or reject and the landlord may generally evict the tenant and recover possession of the premises (after obtaining relief from stay), or enter into a new lease with the debtor on new terms. Damages. A commercial landlord typically will have three types of damage claims against a tenant in bankruptcy. First, the landlord may have a general unsecured claim for pre-petition damages, which consists of rent and other sums, including potentially legal fees, that were due and unpaid as of the petition date (the date the debtor filed bankruptcy). Second, if the debtor chooses to reject the lease, the landlord will be entitled to lease rejection damages consisting of the amount the debtor owes in rent from the petition date through the natural expiration of the lease. However, the Bankruptcy Code imposes a cap on lease rejection damages equal to the greater of one year of rent or 15 percent of the rent, not to exceed three years, for the remaining term of the lease. Like a landlord’s claim for re-petition damages, lease rejection damages are also treated as an unsecured claim. Dealing with a lease in bankruptcy can be complicated and can involve many delays. 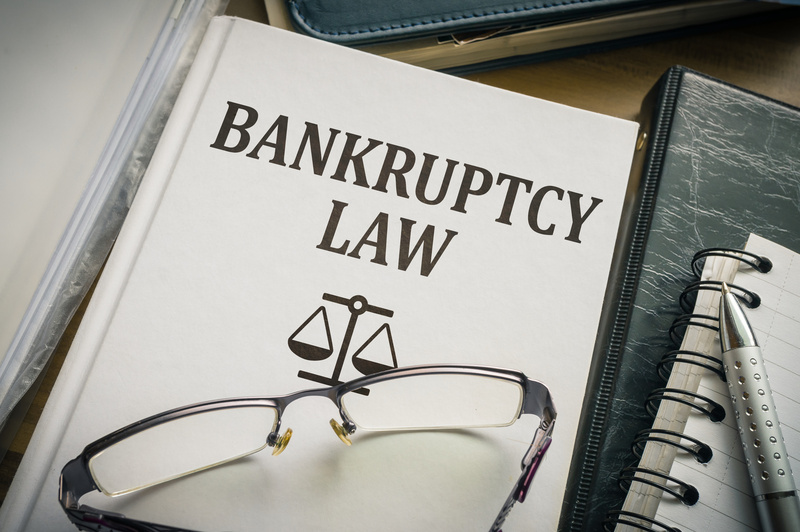 You should always have an experienced bankruptcy attorney on your side who understands the bankruptcy process and who can protect your rights as a commercial landlord. Call the San Jose debtor & creditor attorneys at Structure Law Group, LLP today at 408-441-7500 or email us with any questions on how to treat leases in bankruptcy.